Dimension Fine Homes is a full-service Design+Build Firm, providing Architectural Planning, General Contracting Services, Interior Design and Landscape Design. We work with a longstanding crew of craftsmen who are passionate about designing and building each unique commercial and residential project. Whether you’re building a new home from the ground up, or making what you have better, our in-house architects and builders have the knowledge and experience to craft a space you’ll love. 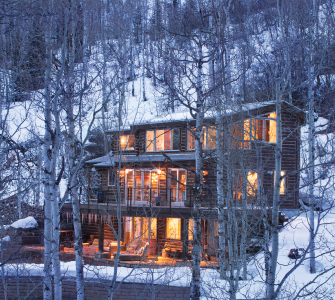 As a commercial and residential design + build team in Steamboat, we are able to work on your unique project from the outside in! 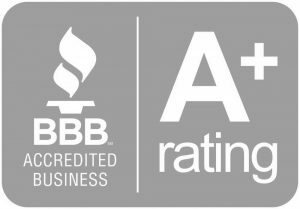 We are passionate about creating aesthetically beautiful and functional spaces, but most importantly, we also provide a personal commitment to our clients throughout each phase of a project; from architectural design & planning, budget definition and design concepts, to construction, interior design and landscape installation. We provide our clients the benefit of personal attention, and professional experience, allowing your distinctive style to shine. 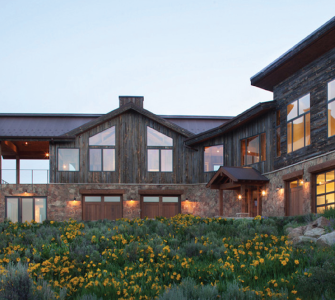 From nurturing your conceptual architectural dreams to planting your perennials, Susse Budde is a noted interior and architectural designer in the Steamboat Springs area and beyond, prepared to implement every element of your home or commercial design from start to finish. After graduating with degrees in finance and dramatic arts from the University of Texas, Susse spent a year in corporate banking followed by a 12 year career in Hollywood. While working in television and film, she soaked up a breadth of experience in creative fields and honed her passion for architecture and design.